Park on either side of building, proceed to 3rd floor. Assuming there is support, funding and the will to proceed, how do you actually build the data governance organizations structures and procedures? Are all organizations the same? There have been shadows of data governance within many information initiatives, but real data governance requires building new procedures, reviewing employee accountability and examining organization charts. 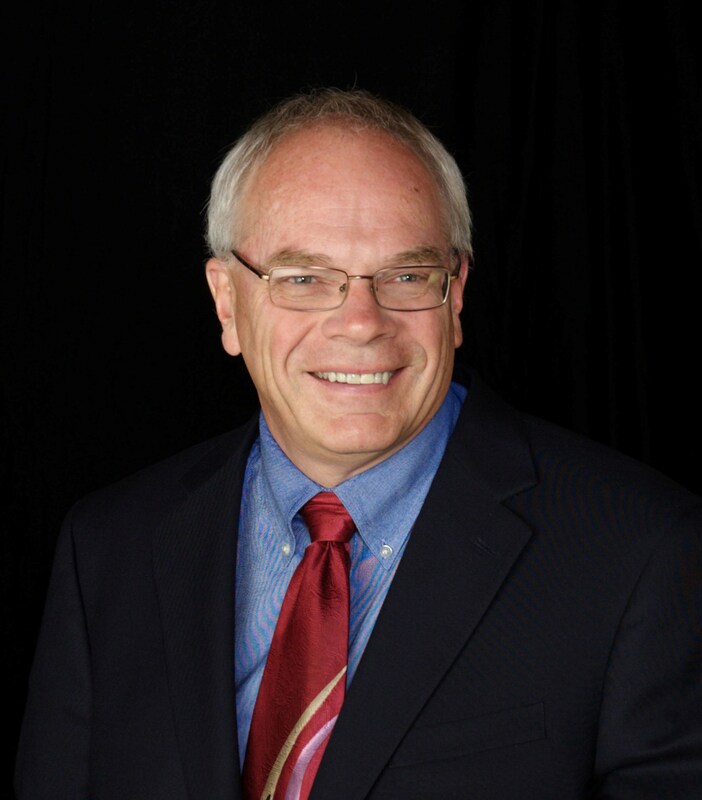 John Ladley is a Business Technology Thought Leader with 35 years experience in planning, project management, improving IT organizations and successful implementation of information systems. John Ladley is a recognized authority in the use and implementation of business intelligence and Enterprise Information Management. He is author of “Making EIM Work for Business – A Guide to Managing Information as an Asset” and “Data Governance: How to Deploy and Sustain a Data Governance Program.” He frequently writes and speaks on a variety of technology and enterprise information management topics. His Information Management experience is balanced between strategic technology planning, project management and practical application of technology to business problems.